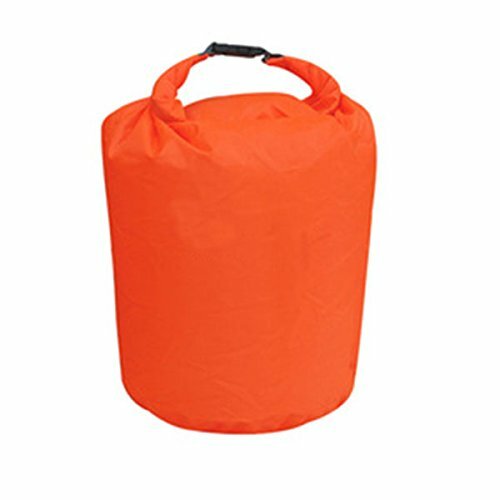 The Survival Shackl® is an essential for any outdoor adventure or emergency kit. The Survival Shack is made from mylar thermal material designed by NASA to reflect 90% of body heat and keep you warm in any weather. 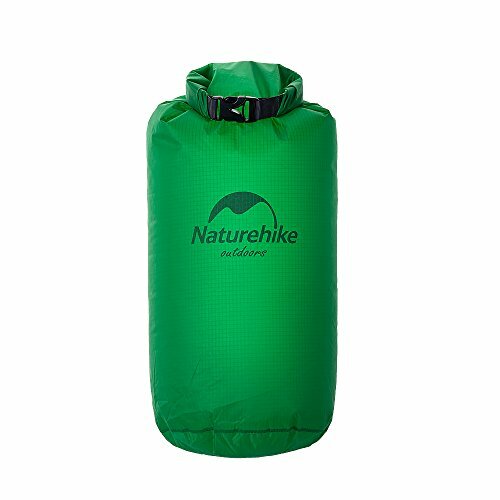 The shelter is compact and lightweight, making it easy to carry with you on any camping, hiking, hunting, boating, backpacking or survival adventures, and is large enough (8′ X 5′) to accommodate two adults. Our Survival Shack sets up in minutes! Simply separate the tent and rope, then unfold the shelter and lay it flat on the ground. Open the shelter to run the rope through both sides, and tie the rope to a sturdy object approximately 3-4 feet off the ground. To widen the tent, spread it along the rope, and crawl inside for safety. Survival Shack keeps you warm, dry, and safe, and is waterproof, windproof & reusable! We manufacture the highest quality survival gear for men and women. Whether you are hunting, camping, fishing, biking, hiking or just like to be prepared, our gear prepares you for the unexpected. 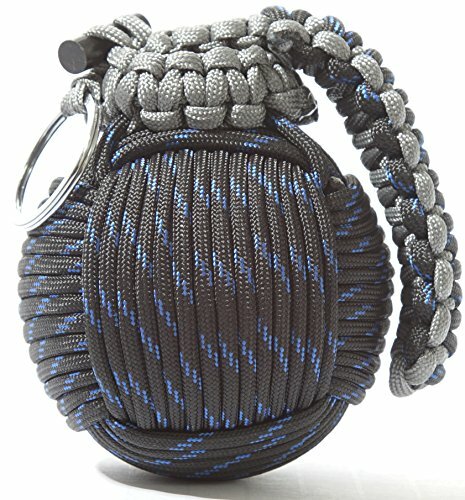 For the ultimate survival bundle, pair the Survival Shack with our Survival Watch, Paracord Bracelet, Grenade Emergency Keychain, and/or Survival Spark. 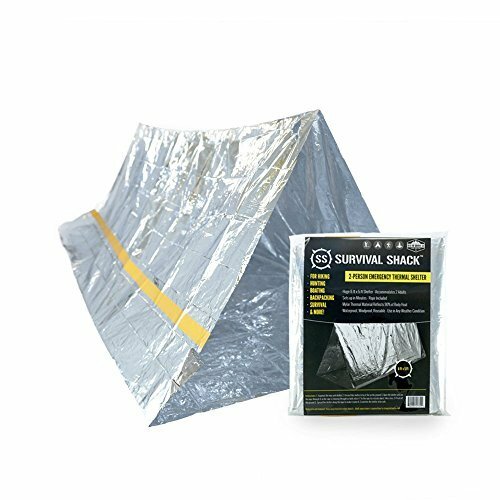 The Survival Shack is the ultimate survival gear accessory. Order yours today and experience the peace of mind that comes with being prepared! 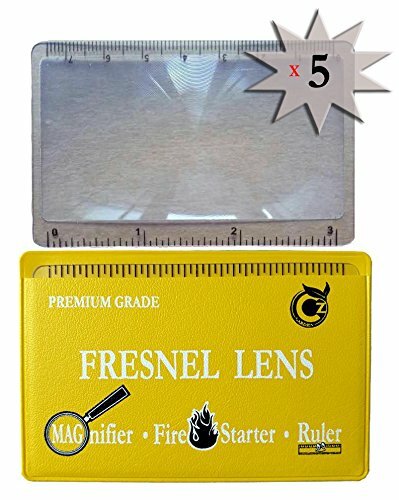 CUSTOMERS SAY: Eliminates one survival problem immediately! 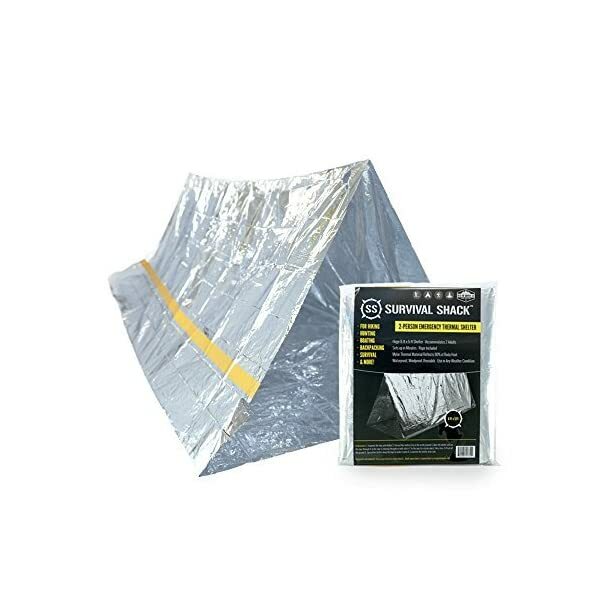 | Must have tent for prepper kit!